Wear this little lemon every day, a reminder stay optimistic every way. 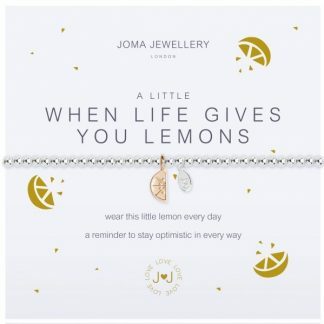 A stretchy 3mm silver ball bracelet with a falling golden lemon slice charm. 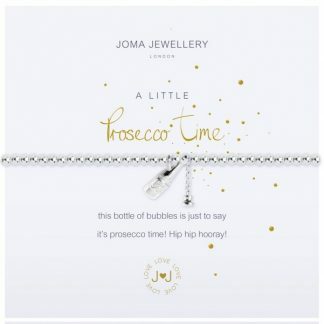 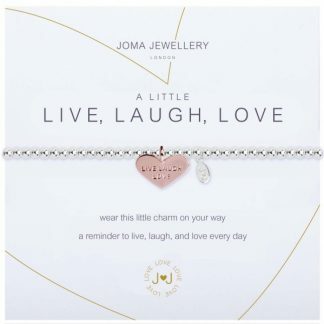 Joma Jewellery is designed to create and celebrate timeless beautiful jewellery that can be collected, worn and loved again and again. 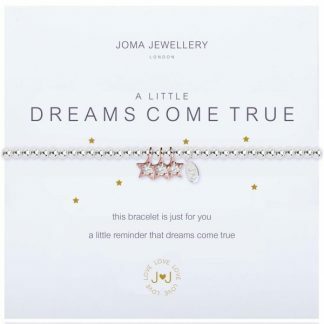 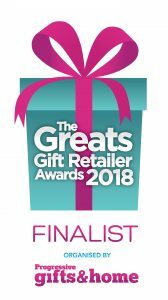 Comes wrapped in tissue paper with a lovely Joma Jewellery Gift Bag.